Nissan today announced the launch of the New Nissan Sunny 2017 in India. 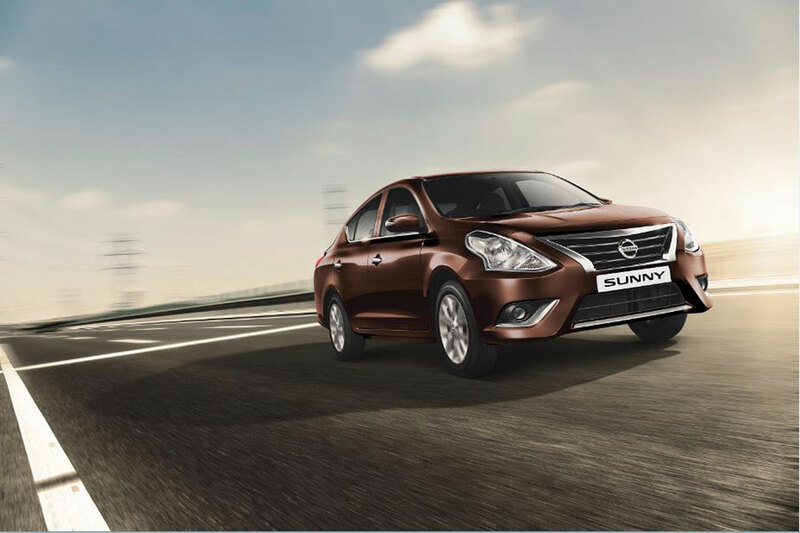 The New Sunny builds on the success of Nissan India’s flagship sedan and will be available in dealerships across the country starting today. Nissan India is constantly listening to the voice of our customers. 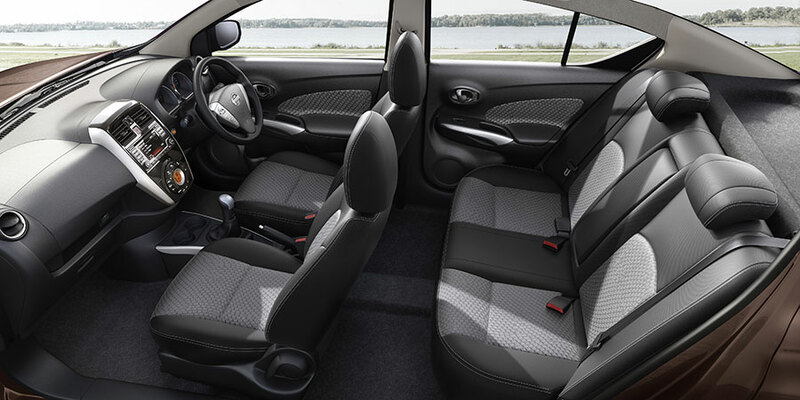 The New Sunny 2017 is a testimony to this with its spacious interior, comfortable drive feel and fuel-efficient engines. The new features and color options offer more to our customers at the same price and we are confident this package will attract new Nissan car buyers.